Where can you get the latest copy of Ricepaper Magazine? Try Pulp Fiction Books. 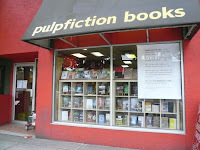 Established in June 2000, Pulpfiction Books is Vancouver's largest and busiest independent bookstore, with over 80,000 titles in three convenient neighborhood locations. The Georgia Straight, the West Ender, and Vancouver magazine all call us "Vancouver's best used bookstore" and it has been profiled by the Travel Detective, the Seattle Post-Intelligencer, Time Out, the Vancouver Sun, BC Business, and many other publications and travel guidebooks. 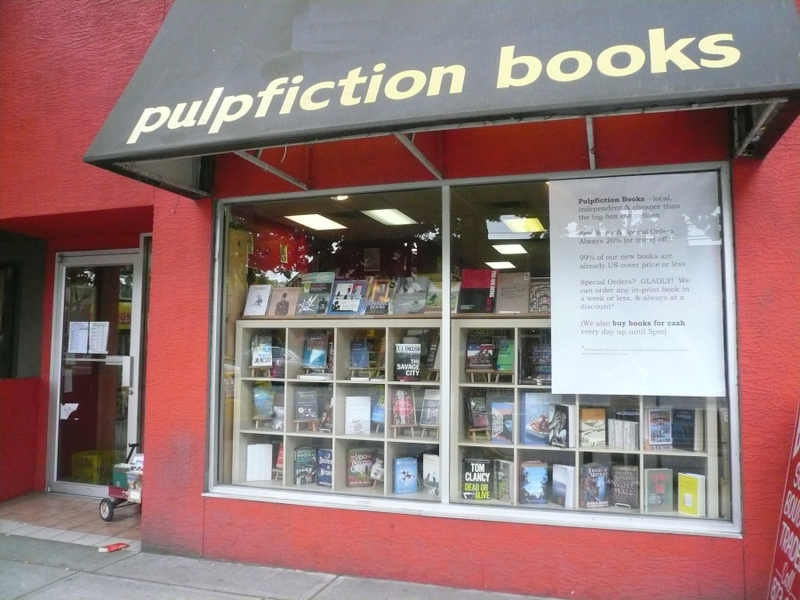 All of Pulp Fiction's locations carry an extensive selection of new and used books, and can easily order any book currently in print in North America within 2-7 working days and always at a discount, typically 30% off Canadian cover price. Unlike big box stores and online retailers, it never charges for shipping. And, if you order $50+ of books at once from us, it'll deliver your books to your home or office at no additional charge. Most frequently asked questions about the shop are answered here on the website, but if you can't find an answer to your question, please call (604.876.4311). We are always happy to hear from you.